Market Basket is a chain of grocery stores whose mission is to provide unique shopping experience to its customers. The food products provided are not only fresh, but they are also of great quality, convenient and of a wide variety. Bruce Thompson and several other grocers in Texas started Market Basket in the year 1961 when the first grocery store was opened. The company is under private ownership and known to serve Louisiana and East Texas. It is linked to about thirty-eight full-service supermarkets. The supermarket stores provide unique value of food items such as quality meats, fresh produce, beautiful floral arrangements and delicious bakery goods. The company has also been offering pharmacy services at specific locations of the grocery stores. 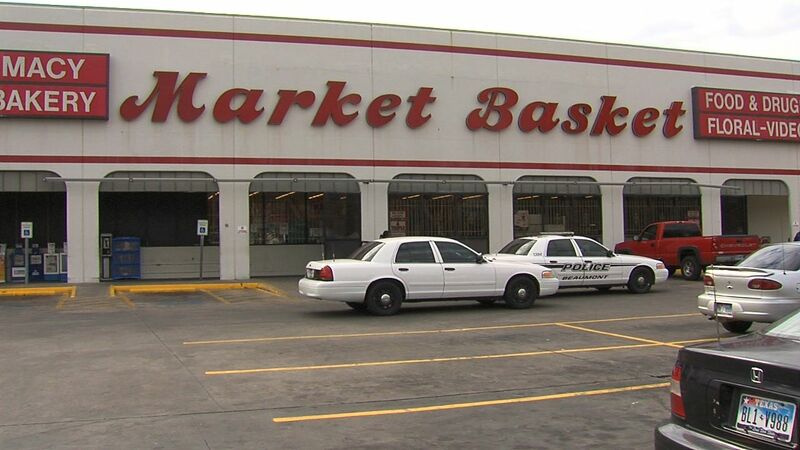 Since its inception, Market Basket has tremendously grown and expanded. Currently, the company is among the most successful chains countrywide. Currently, there are at least two thousand store associates. Innovative supermarket solutions combined with a wide range of grocery products are available to meet the evolving needs of customers. The company’s main focus is on positive growth and expansion that will result in more promotions and jobs. Number of employees: 2,200 store associates. hi. i shop at your oxford mass store. carriages at front of store near registers are four rows deep. this makes little space when coming out after purchase with the carriage it makes a one way aisle. customer have to wait to go by each other. i have spoke to a manager. don’t know which one. probably a front end manager. he seemed not interested. have since returned and carriages are still four deep. its also a fire hazard. thanks. I am a bit confused. We recieve your flyers & have wanted to visit your store, but there are no locations of stores in Me. I went to your website & again I find no information. Why do you waste money on ads in a place with no stores in that area??? You are looking for the Market Basket chain located in Massachusetts, Maine, and NH. Your Maine store is located in Biddeford and has a new store scheduled for Westbrook. BTW they are a great chain, rated #5 in the country.